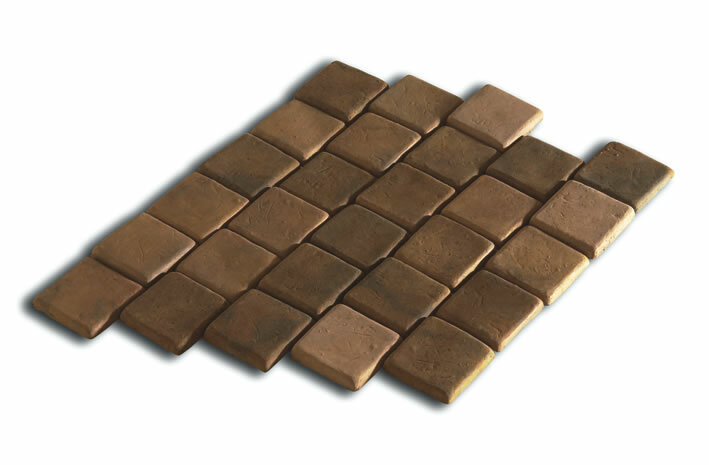 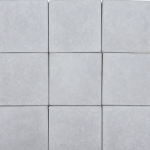 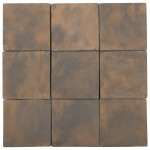 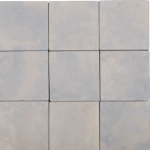 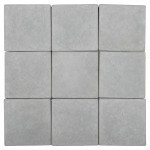 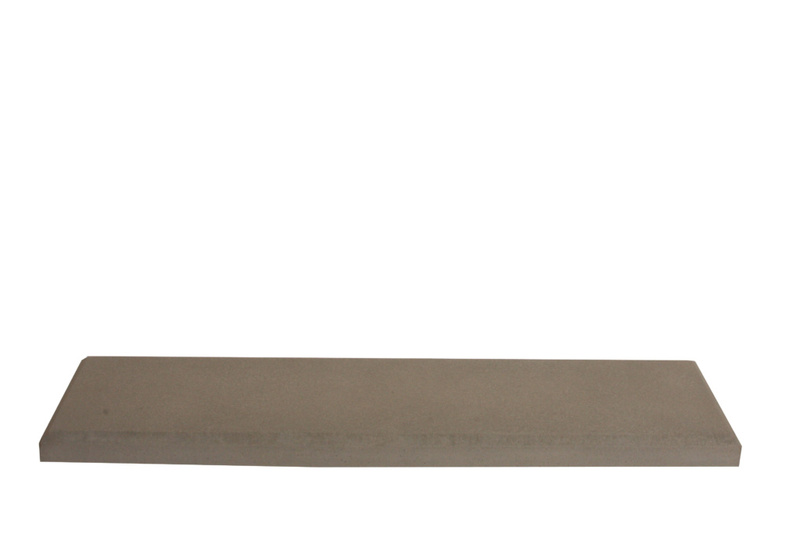 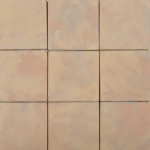 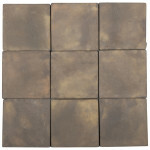 Ravine Straight Edge Pavers are a traditional style straight edge paver. 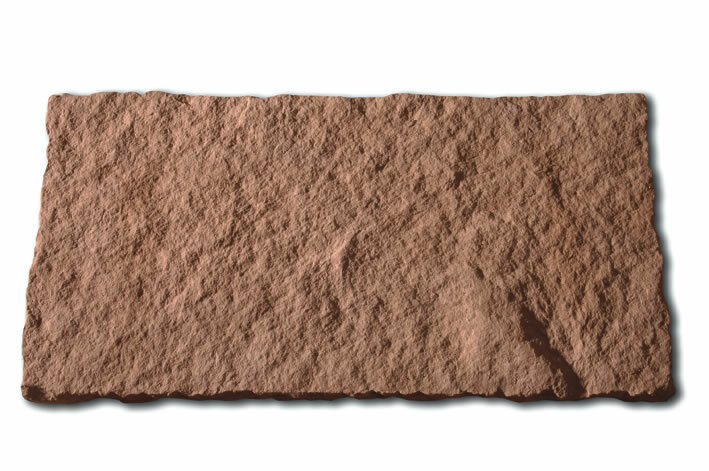 The surface profile captures the character of quarried slate. 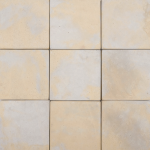 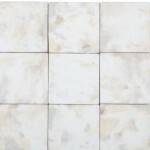 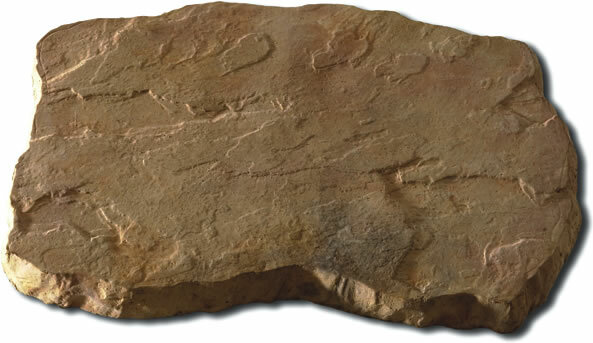 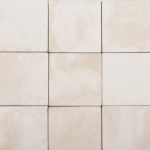 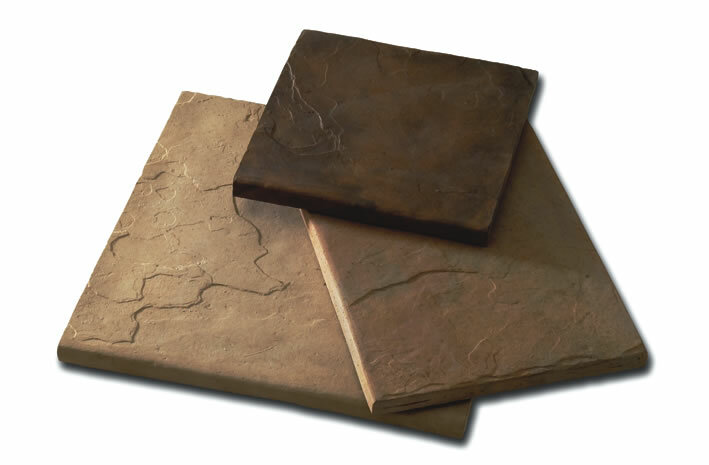 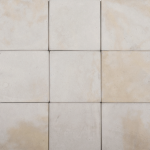 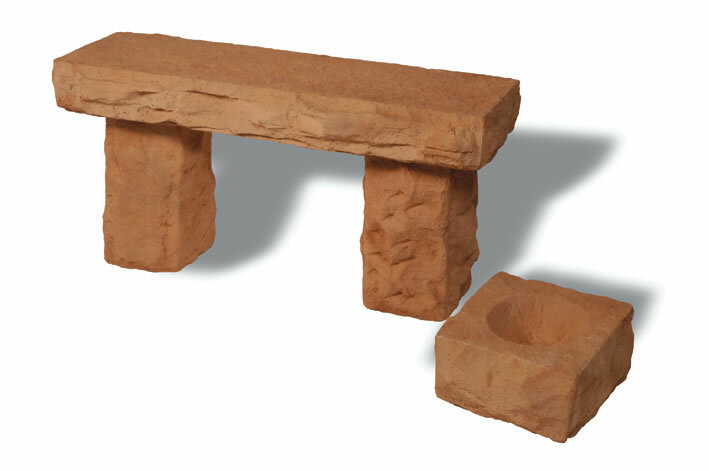 The wide range of textures and natural colours gives it a genuine look of real stone. The pavers can be laid using one size for a formal elegant look or a 4 size mixed pattern, suiting a more authentic random look. 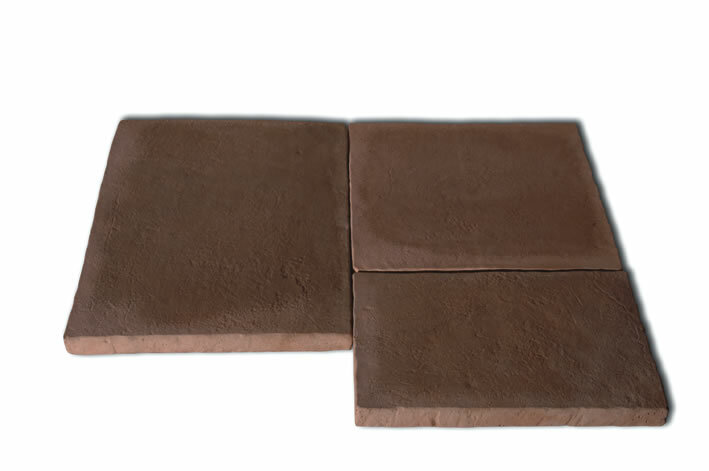 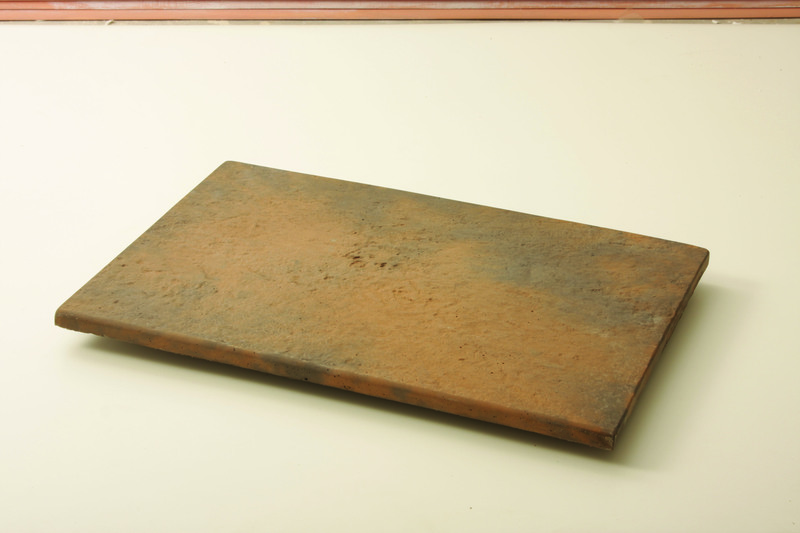 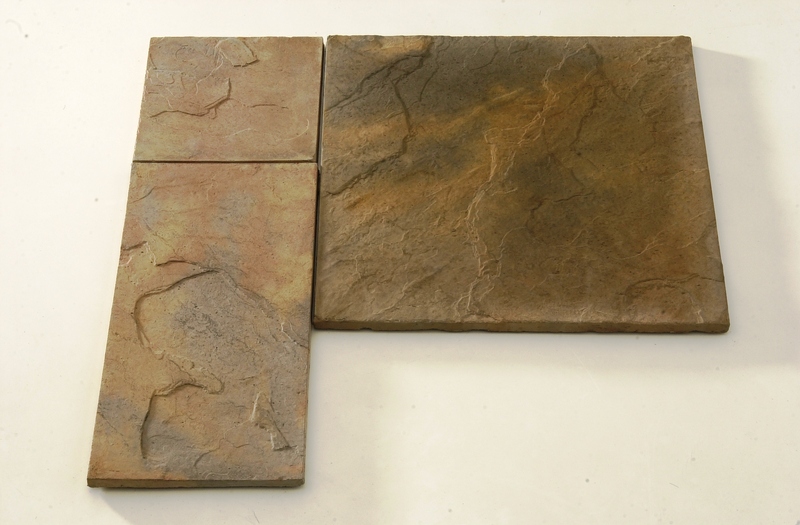 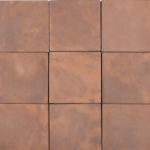 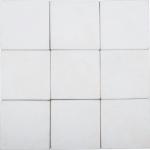 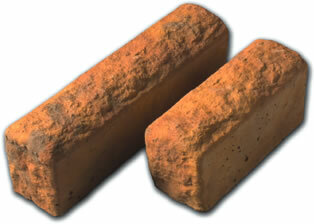 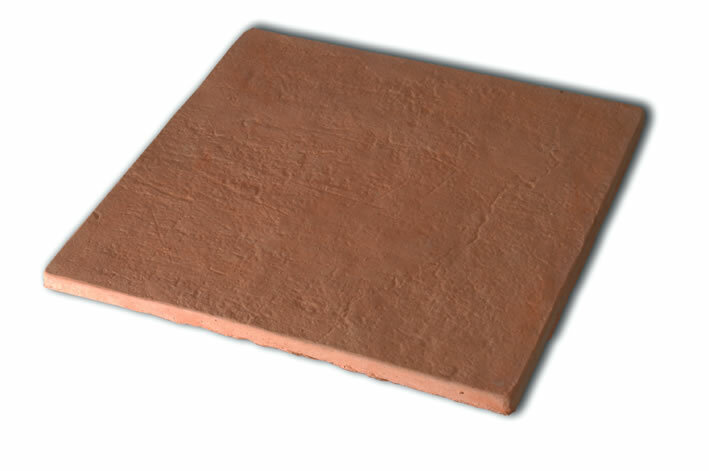 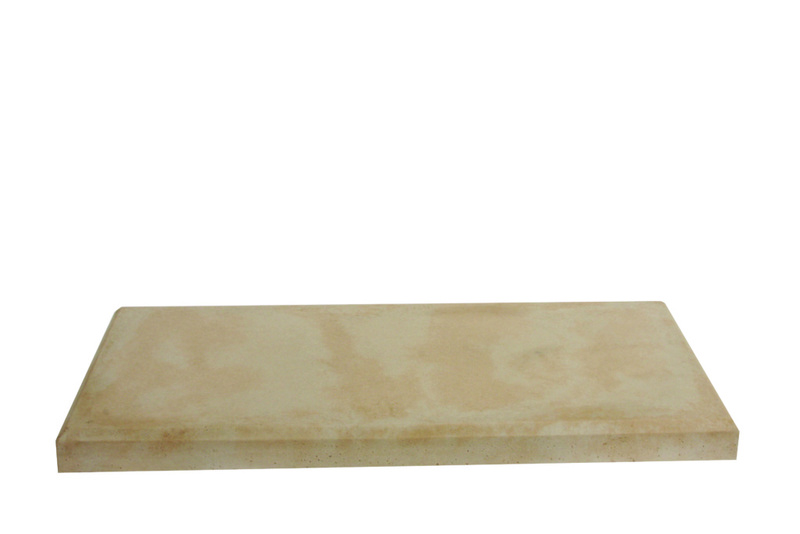 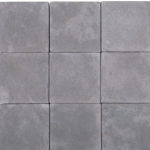 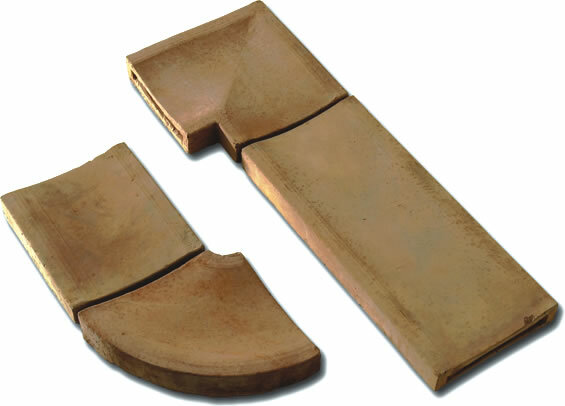 These pavers are suitable for areas in which hard or soft landscaping is required, e.g. 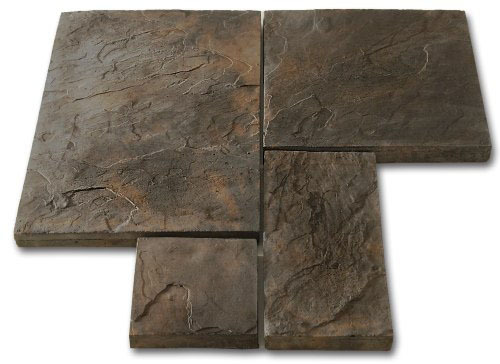 patios, pool areas, pathways, steps, courtyards, piazzas etc.